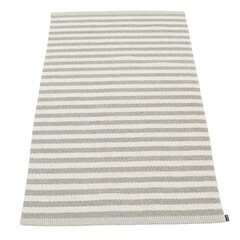 Rugs play an important role in Scandinavia. 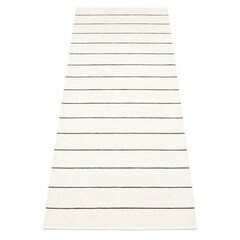 With all those wooden floors Scandinavians love rugs. 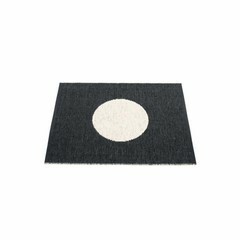 A rug finishes a space, brings a connection in a group of furniture and feels good. 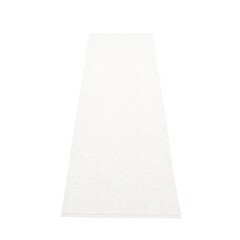 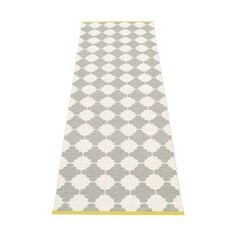 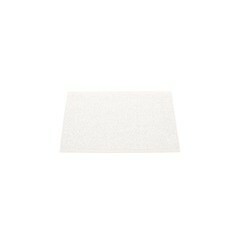 They can also be very practical, such as the plastic rugs from Pappelina. 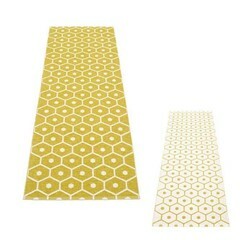 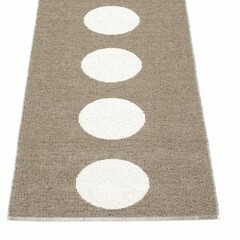 Each Pappelina rug is available in various colours and sizes.